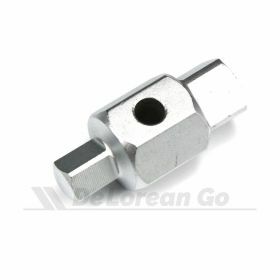 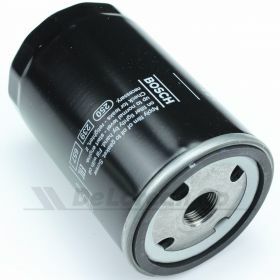 112 in stock. 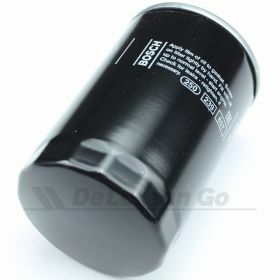 Usually dispatched today. 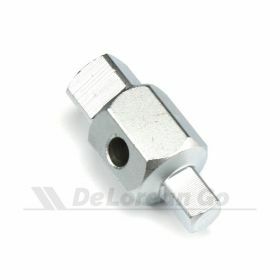 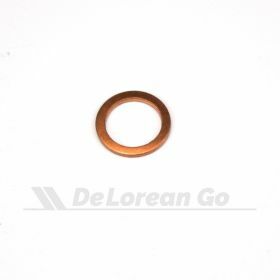 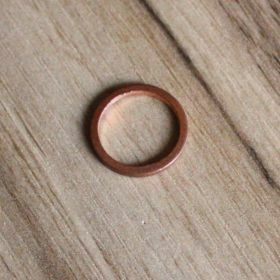 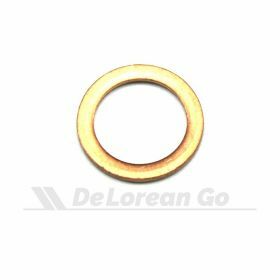 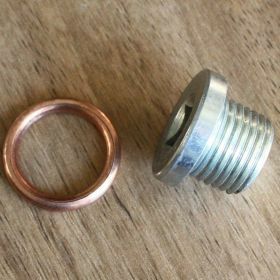 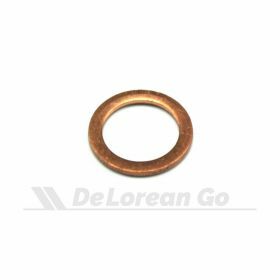 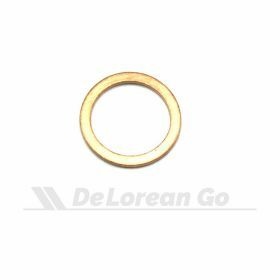 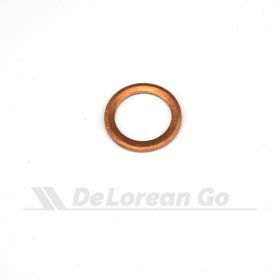 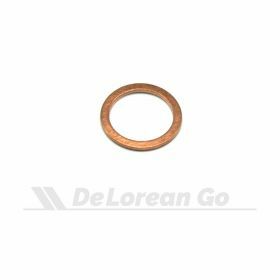 M16 Copper crushable sealing washer, used for sealing the M16 oil sump drain plug and in other places.